It really was the end of an era at Earls Hall today as the school said a fond farewell to our lovely Miss Ellacott. Today was all about our amazing Deputy Headteacher as she heads off for new adventures and, as a result, she was the focus of all of the children’s love and attention throughout the day. The morning started with Miss Ellacott being surprised in our KS1 and Foundation Stage assembly where the children, knowing all about her up and coming adventure on the Inca trail in Peru, presented her with self made items she may need to complete the trek. The children presented her with maps, pick axes, compasses, walkie-talkies and much more before singing ‘One more Step’ and giving her flowers. Our nurture group had painted portraits of Miss Ellacott and she thanked them for all of their kind thoughts and hard work. Later in the morning Miss Ellacott was the special guest in our KS2 assembly. Mr B shared a brief overview of her amazing career with the children before reminding them of the adventure in Peru she has planned. He then showed some ideas of other adventures and pursuits that she may like to take up in her spare time including painting, pottery and even lion taming! Miss Ellacott was presented with a beautiful card which every child in the school had contributed to before Our Head Boy and House Captain thanked her for the dedication she has shown the school for the past seventeen years. Miss Ellacott was then serenaded with ‘Consider Yourself’ from the musical ‘Oliver’ in order to remind her that she will always have a place at Earls Hall before she thanked all of the children for being so wonderful to work with. 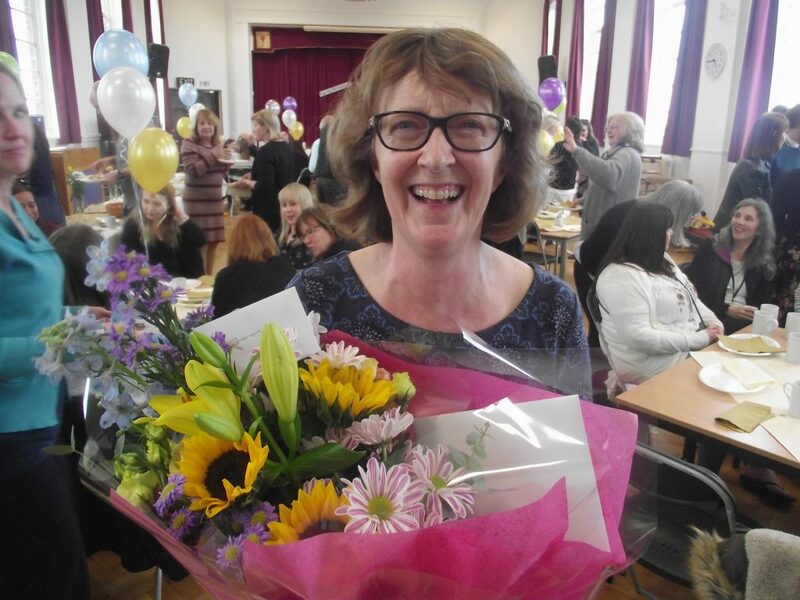 Before lunch we also said farewell to Madam Bass who, having originally retired as a classteacher nine years ago, has decided to fully retire from teaching French to KS1. Mrs Bass was presented with some flowers and sung a special French song by the children wishing her well. In the afternoon Miss Ellacott visited every class across the school in order to say goodbye, thank the children for being so lovely and also to remind them of ways to continue to make us all proud of them. She delighted the Year Six children by revealing that she will be joining them on their residential to Stratford Upon Avon next term after she has returned from Peru. After school the upstairs hall was transformed into the setting of a special retirement tea party for Miss Ellacott. Our outgoing Deputy was joined by current colleagues and friends as well as many former colleagues spanning nearly forty years in education. Special guests included Miss Ellacott’s family as well as former Headteachers Mr Eastwood and Mrs Morris. Mr B gave a speech thanking Miss Ellacott for her years of dedication and for being so wonderful to work with before Miss Ellacott took to the floor to say a few wonderful words of her own- inspiring others right to the end! Mr B then presented Miss Ellacott with some leaving presents before she was given a huge round of applause.